Lisa Tanner Writing | My Journeys Through Life . . . Herding Cats In New Mexico! 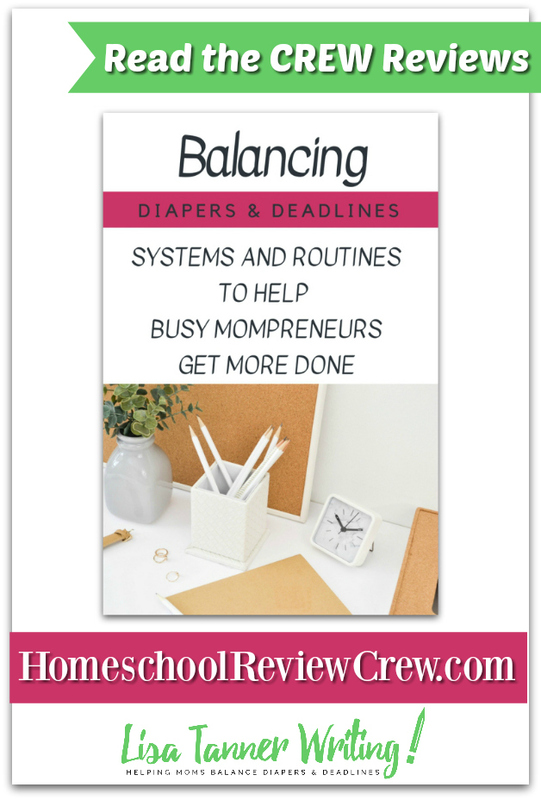 Since I haven’t had kids wearing diapers in a VERY long time, I was unsure about how well the Balancing Diapers and Deadlines course would fit into my current Life. I ended up being glad to have been assigned this course for review, because author Lisa Tanner has made a lot of things much easier to learn! This course is available at Lisa Tanner Writing. My kids are older, but there are many things it has taken a lot longer than a “normal” family to work our way into a feasible plan each day/week/year. I did learn a lot though, things I really wish I had done differently during their younger years. This course is all text based, withpdf downloads to go with some of the lessons. Because it is text based, I found it easier to pay attention to the lessons than I do when doing a video lesson. This is something I’ve long struggled with. I have special needs children who have trouble with things changing, and would get upset if something we said we were going to do now had to be changed to a different time. I’ll be working with my husband on this one for sure! This helped me to see how helpful it would be to sit down with the kids to lay out what our day would look like . . . This is a great lesson for the inevitable times that “the plan” does not work out and needs to be changed on the fly. 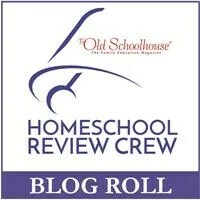 That has always been a hard one to handle in our home! This lesson is just perfect! Not just for me, I think everyone can benefit from it! As I learned from another system long ago (but have definitely strayed away from) You can do ANYTHING for fifteen minutes! This was not what I expected from the title. I thought it would be about setting boundaries with other people in order to have uninterupted work time. It is not about that! Breaking it down, we all need to decide if we are sleeping enough. Many of us are not! You Need Some Free Time! I struggle a LOT with this one! It’s really hard to carve out “me” time without feeling guilty, or feeling that I am stealing time from my husband and kids.This lesson helped me to know that i NEED to do this, and how to do it. All in all, I found this course to be great for me in some areas, and not applicable in others. 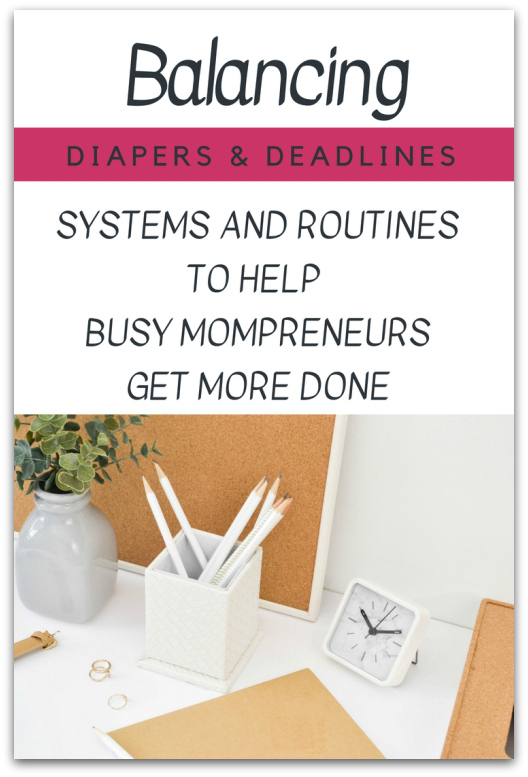 I do think it would be a worthwhile course for most moms, whether they have young children or not, are running a business or simply looking to grow their blog! It is available for purchase at the bottom of this page.